And in respect of a previous murder, a Hattieville resident is facing four criminal charges for allegedly killing a fellow villager and injuring a ten year old boy. The suspect is twenty-two year old Allan Sommerville, who was charged late Tuesday evening for the Murder of thirty-two year old Eleno Requeña as well as Attempted Murder, Grievous Harm and Use of Deadly Means of Harm upon the minor. 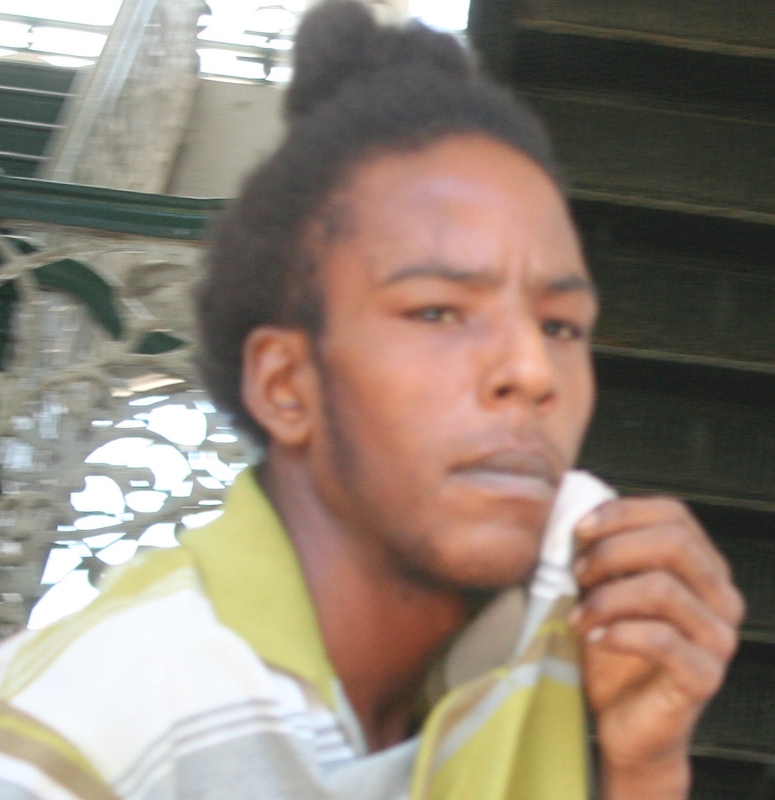 Sommerville appeared unrepresented before Chief Magistrate Ann Marie Smith where no plea was taken and was remanded to the Central Prison until June thirteenth. The shooting occurred on April tenth when Requeña was walking on the cornel English Bridge in Hattieville, carrying the minor on his shoulders. Reports are that the gunman ambushed Requeña and shot him once on the abdomen. The minor fell and was shot on his left foot; the bullet exited and also penetrated his right foot. Requeña died on the spot while the young boy was rushed to the K.H.M.H. for treatment. Try him, then hang him. No mercy for murderers, no exceptions. I wish they wouldn’t give him a trial or even send him to jail. Shoot him in his two feet just likewhat he did to the child and let him suffer for days without medical care. These criminals need to feel the pain as well. These shooters are so brave when the gun is in their hands. I would like to see how well and how calm they would stand before the hangman’s noose. Our young people are living with no hope, they have no plans for a future. Outside of hanging out smoking and drinking and playing dominoes or cards, there is nothing else to do for fun, recreation or fullfilment. Then there are parents who curse their children and tell them they are stupid and wont amount to anything. The tongue is a powerful thing, the Bible says we get what we speak. Parenting classes are needed in the high schools. Please start doing some positive things to help change the path the country is on. My prayer is that God will raise up Godly honest leaders to set this country back on a good path.